Indexing when using the SQL "like" clause can be tricky because the wildcard "%" operator can invalidate the index. For example a last_name index would be OK with a "like ‘SMI%’" query, but unusable with "like ‘%SMI%’. 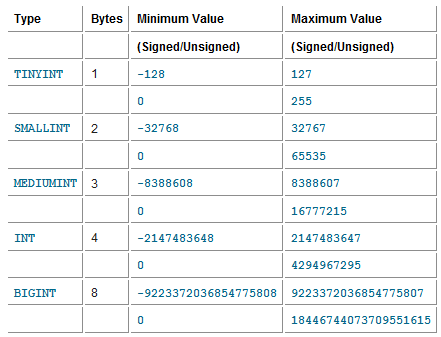 Oracle text indexes to remove full-table scans when using the LIKE operator. 非必要的 full-table-scans 造成幾個問題 : 大的資料表會增加 disk I/O , 小的資料表則是增加 CPU 消耗. 所以這個現象可以拿來觀察資料庫系統的問題點.